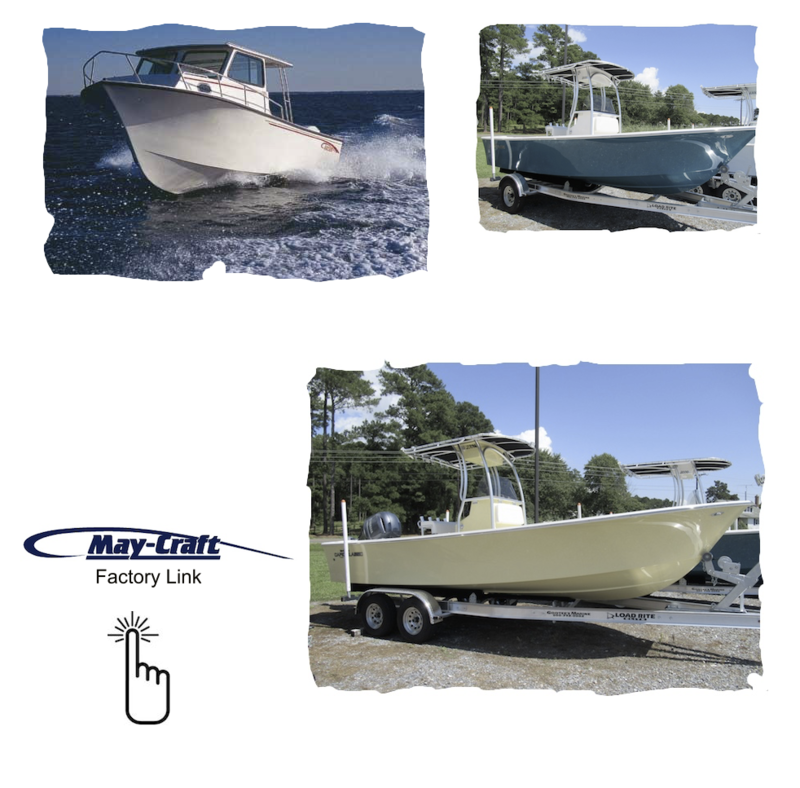 Before you pay too much for one of our competitors rigs you may want to take a look at the Maycraft line of Fish Boats. Easy cleanup • • • Built for recreation or tough commercial use. 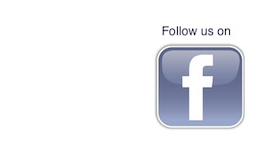 They are made to weather the elements without draining your Bank Book. From 18′ to 27′!